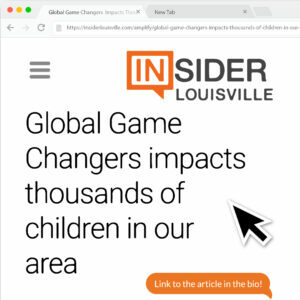 On Sunday, August 30th, Global Game Changers Children’s Education Initiative, Inc had their second Discover Your Superpower event at the Muhammad Ali Center. 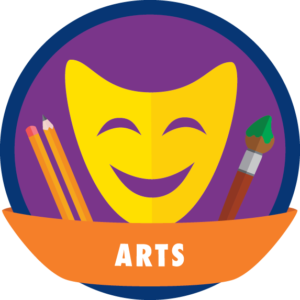 The event brought together nonprofit partners from around the community to share the amazing work they do through hands-on activities for kids. The event was totally free for all participants. People were so excited that they began arriving even before the event started at 1:00 and kept arriving until 4:30! 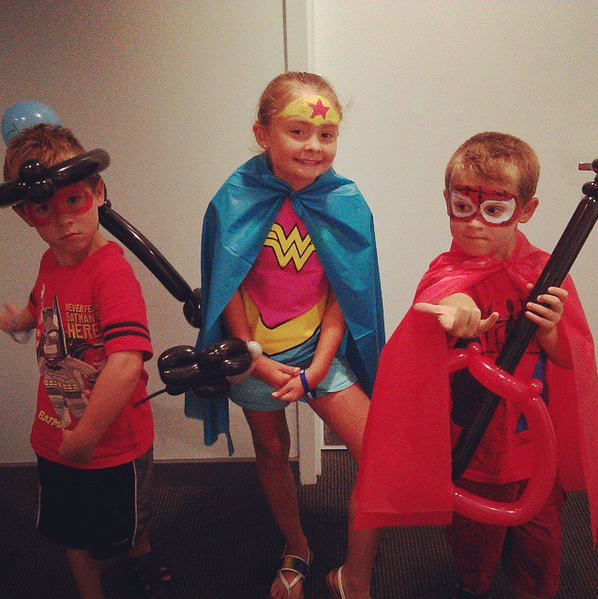 Children first watched a movie about The Global Game Changers message and goals starring the main characters of the book, Global Girl, Little Big Heart and their trusty sidekick, Pixel on the 2nd floor.There was a facepainting station manned by TheraPLACE Learning Center for kids while they waited for their turn to watch the movie. 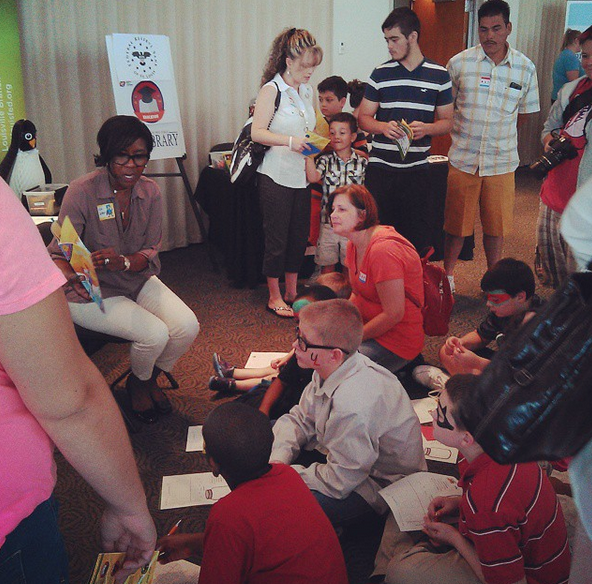 A book reading by the Federal Reserve Bank of St. Louis’s Econ Lowdown. 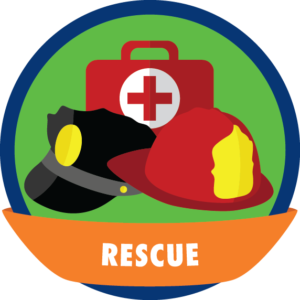 Afterwards, they proceeded to the 6th floor where all the community partners were ready and waiting to educate them about what is going on in their community and how they can help. 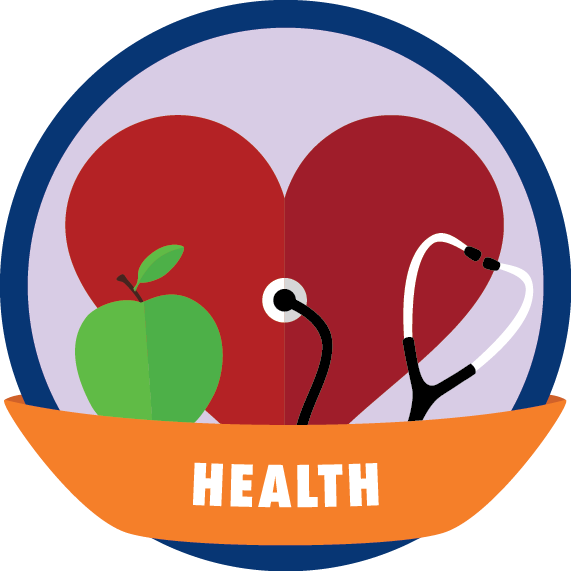 There, we had over a dozen nonprofits representing our 12 heart badges, all with fun activities! 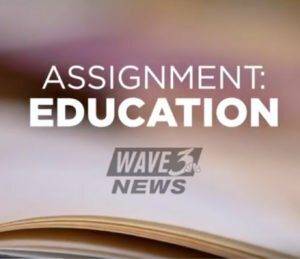 There were book readings, animal quizzes, giveaways, active play with stilts and giant boxing gloves, seed planting, and more! 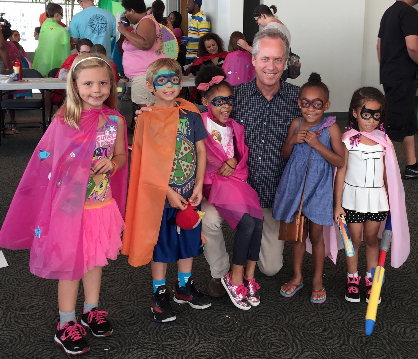 Mayor Fischer with some small superheroes. 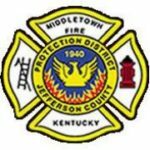 Rescue: The Louisville Division of the FBI, the Middletown Fire Department and New York Life’s Child I.D. 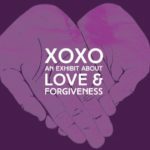 General: XOXO: An Exhibit on Love and Forgiveness Exhibit at the Muhammad Ali Center and Compassionate Louisville. 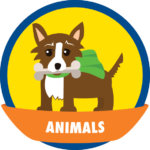 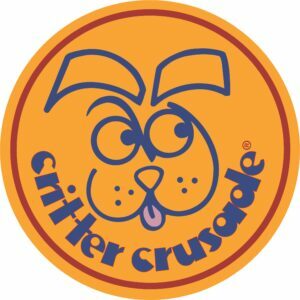 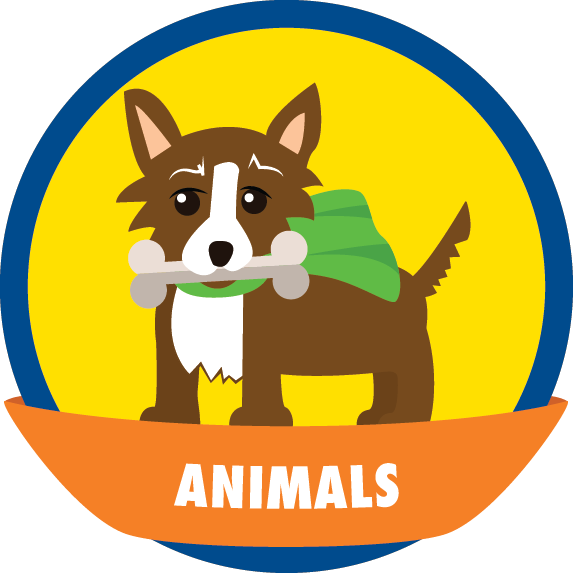 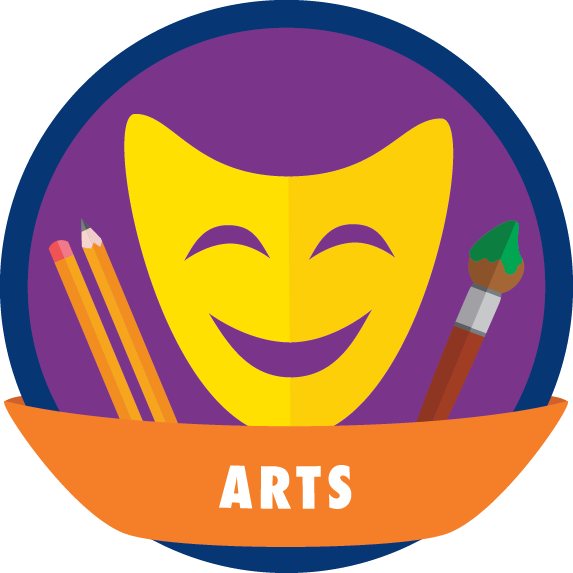 At their last stop, children could make superhero capes, get a balloon animal from Balloons by Bonkers, and do our Superpower Equation to discover how they can combine their talents with a cause that they care about to make a difference. 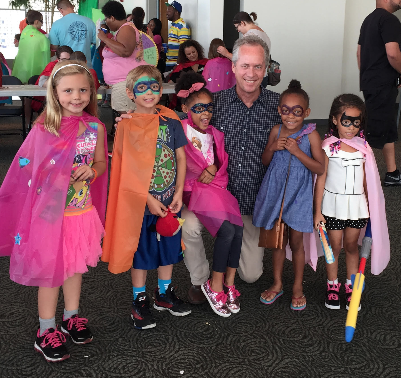 We were honored by a visit from Mayor Greg Fischer, who stopped to take a “selfie” with one of our excited VISTAs. 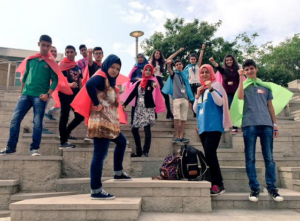 Iraqi volunteers visiting through World Affairs Council. 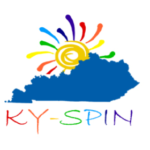 We would like to say a huge “thank you” to Outfront Media for our great billboards; to Publisher’s Printing for our flyers, posters and passports; to WHAS 11 for the Public Service Announcement; to Adhawks Advertising for our advertising; Signarama Downtown for our pull-ups and table cloth; to World Affairs Kentucky for the wonderful Iraqi Leader volunteers; to Minuteman Press Dupont for advertising posters; to Louisville Water Company for the Pure Tap coolers and cups; and to AmeriCorps VISTA for our 3 hardworking VISTAs; our chairman, Jan Helson and then last, but not least, to everyone who attended our event and made it so successful! 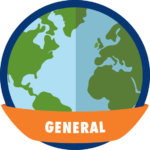 Look for pictures on our Twitter (@globalgamechgrs), our Facebook ( The Global Game Changers) and our Instagram (@globalgamechangers) of the event, our partners and our participants! 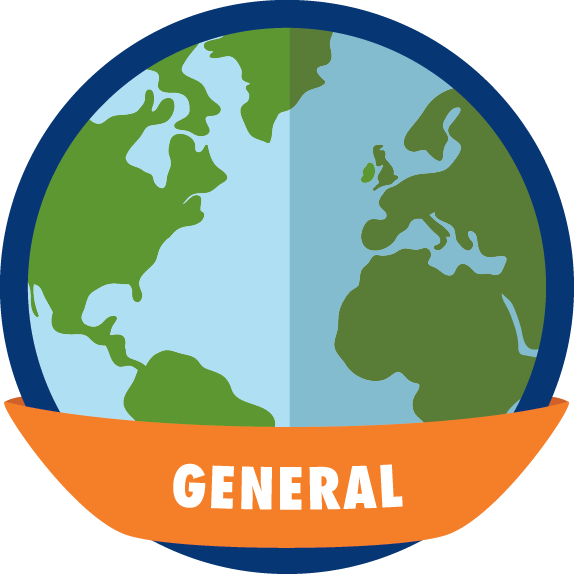 Stay tuned as we announce our special partners hosting stations for each one of Global Game Changers’ 12 Heart Badges. 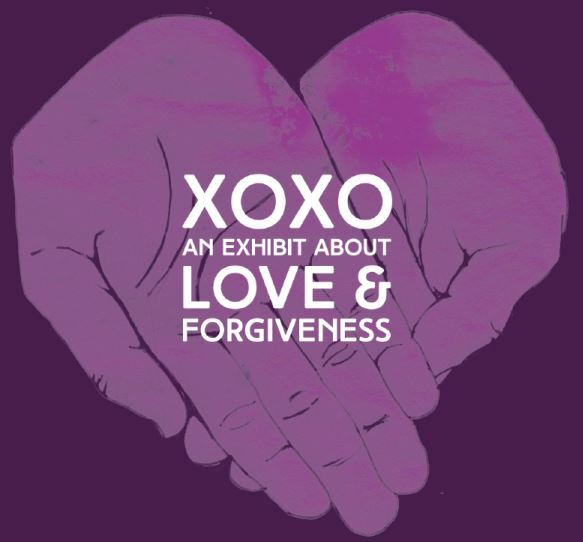 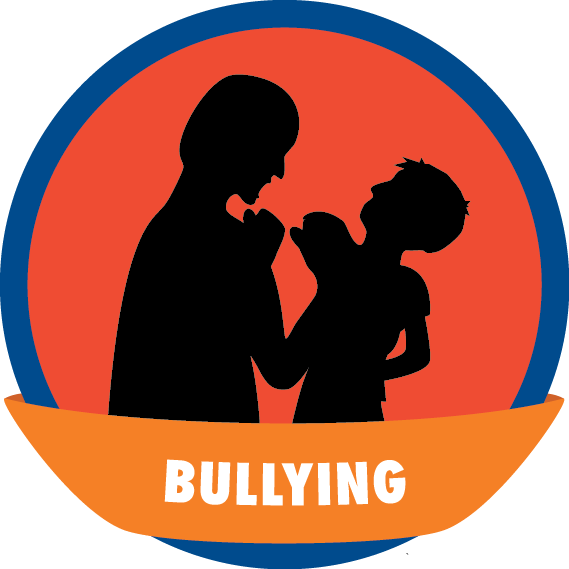 General Badge represented by the Ali Center’s XOXO: An Exhibit About Love & Forgiveness and Compassionate Louisville. 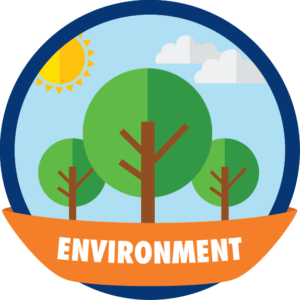 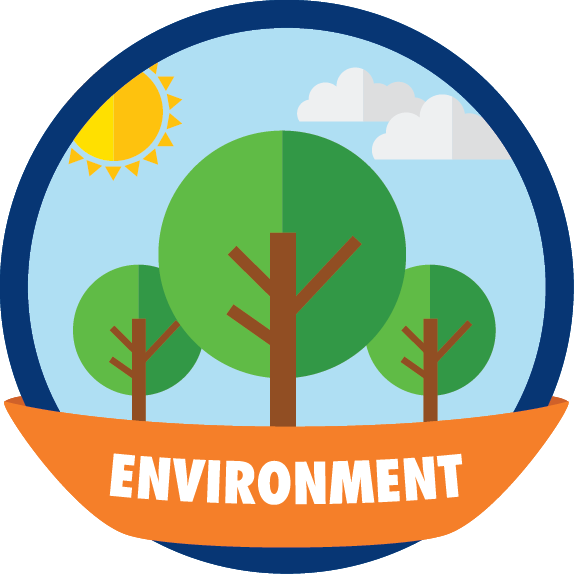 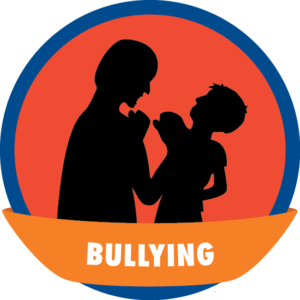 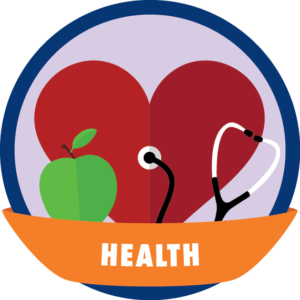 The Health Badge represented by Elevate. 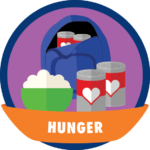 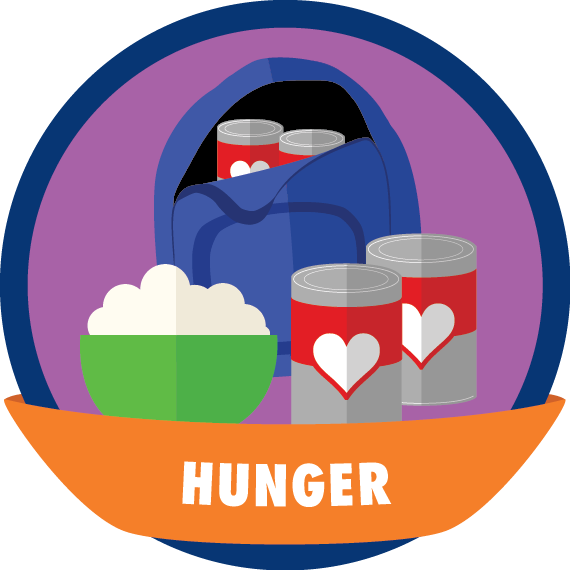 The Hunger Badge represented by Blessings in a Backpack. 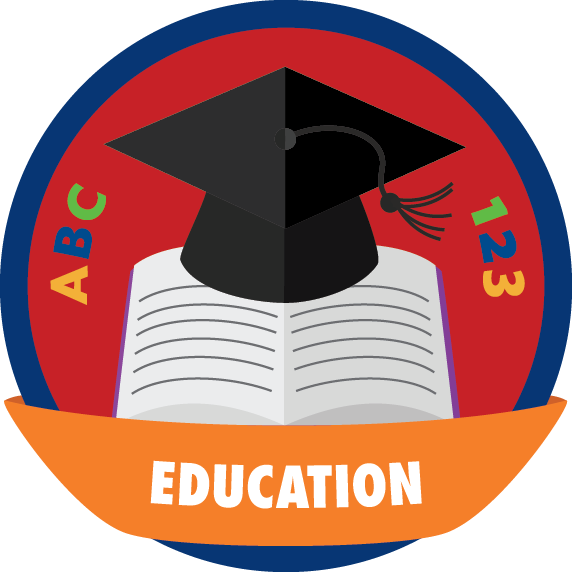 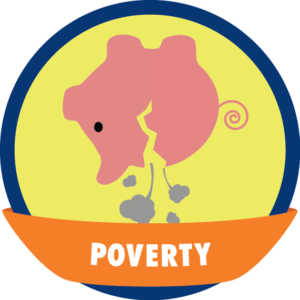 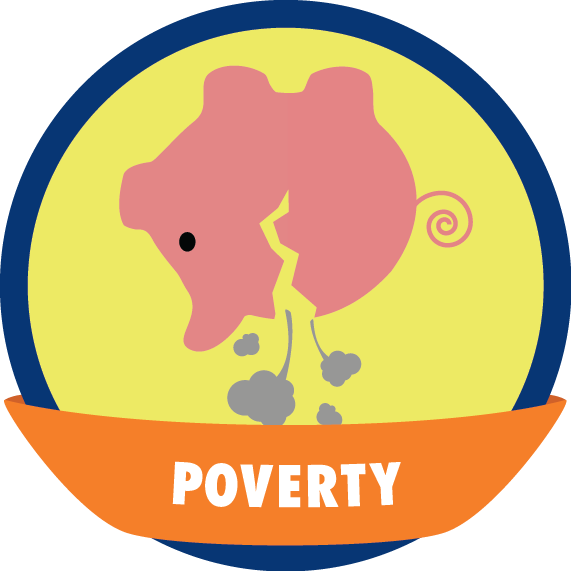 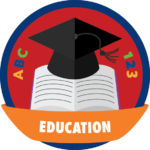 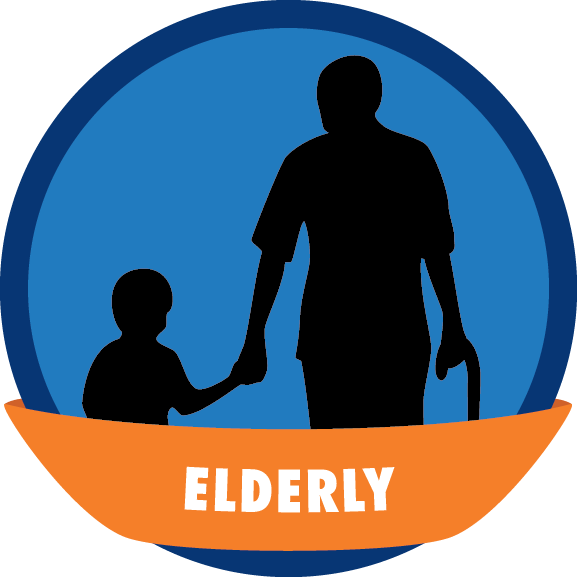 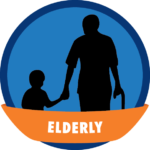 The Poverty Badge represented by WaterStep. 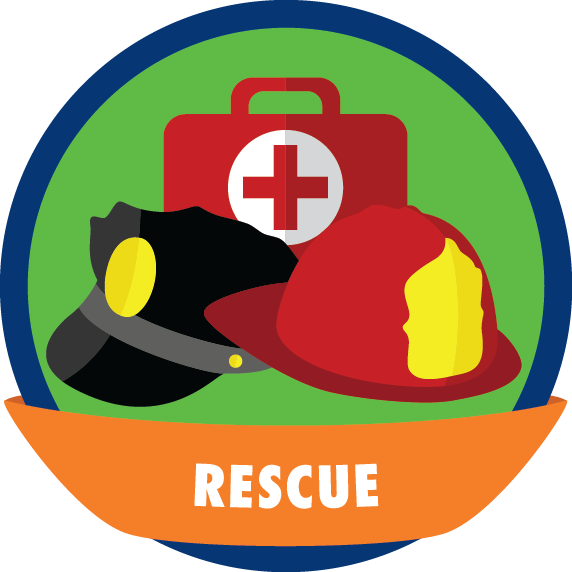 The Rescue Badge represented by Middletown Fire Department and the FBI. 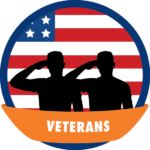 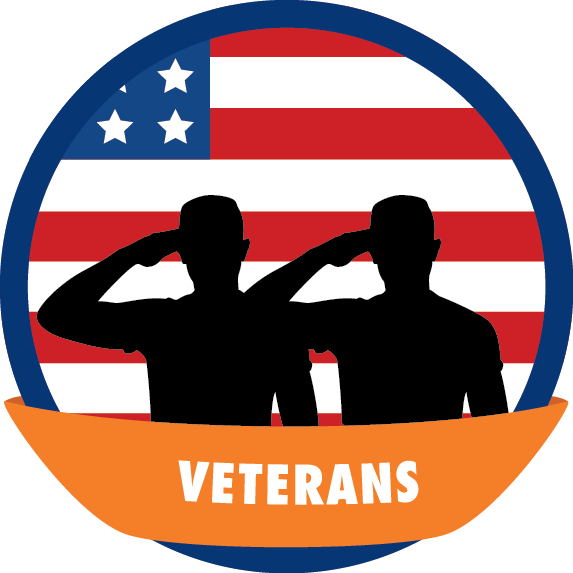 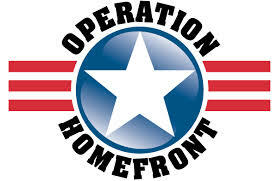 The Veterans Badge represented Operation Homefront.